25 years of dedication to bike retailing in Bristol has enabled Mud Dock to achieve the extremely rare feat of offering a broad variety of best and most progressive brands under one small, independent roof. 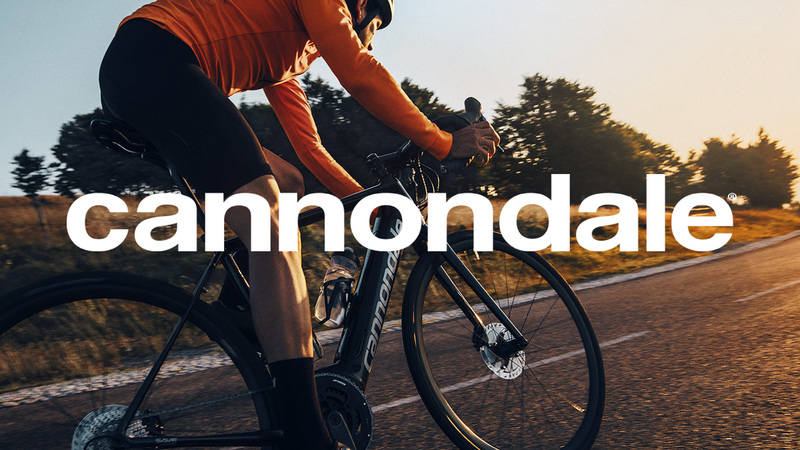 We’ve worked with Trek and Cannondale since 1994, and Specialized since 2012. We’re also proud to sell bikes by Brompton, Pashley and Kona. Over the past 25 years we have placed over 12,500 bicycles, mostly with people in the Bristol area. Some have changed people’s lives or made it easier, some have extended a competitive edge well into middle age – and we hope all have put a smile on their owner’s face. 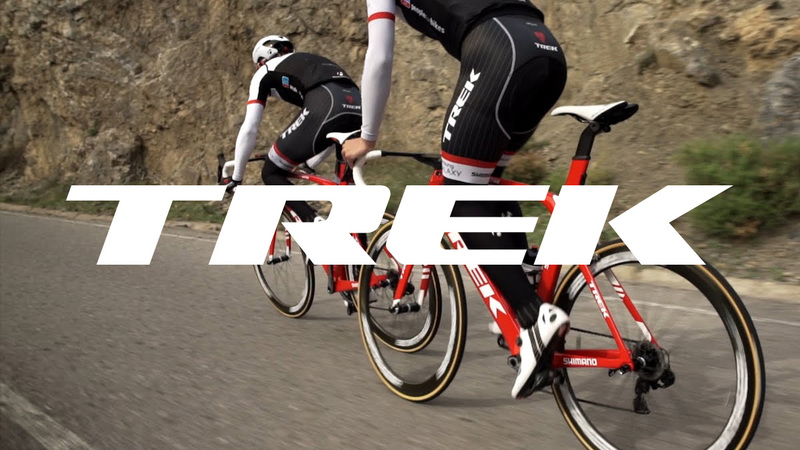 Trek is one of the largest bicycle companies on the planet – and producers some of the most innovative products on the market. Cannondale bikes, with their fat tubes and ‘Handmade in the USA’ tag, have always been synonymous with Mud Dock. 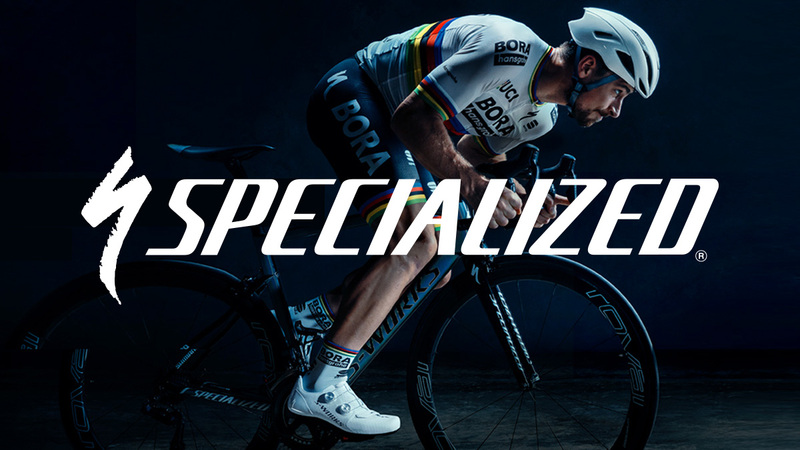 Specialized road bikes are among the most visible in the professional peloton, being ridden by Peter Sagan and Quick Step Floors. 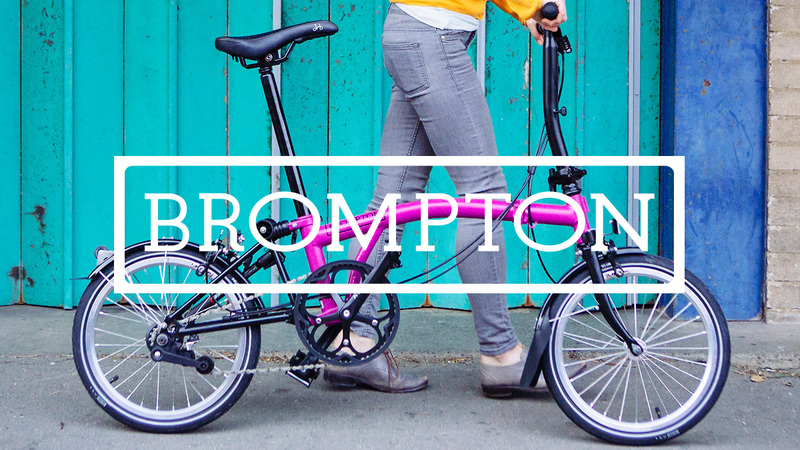 Brompton is the eponymous folding bike and now our biggest selling bicycle, reflecting the changing work/leisure lifestyle in the 21st Century. 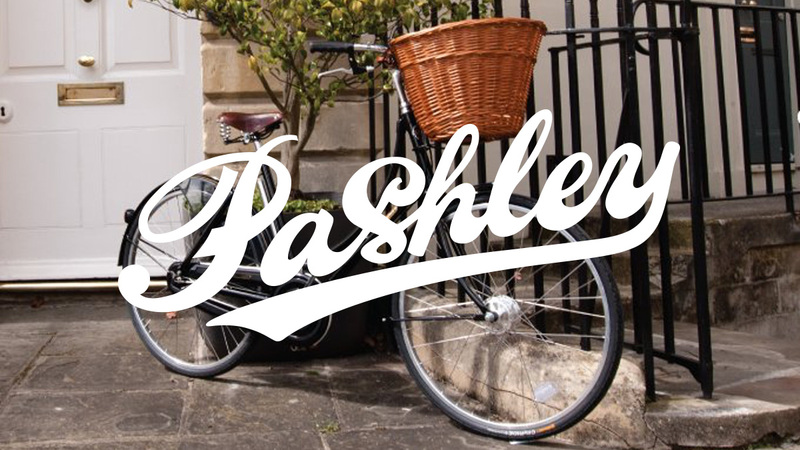 Pashley is the quintessential classic British bicycle, and still build by hand in Stratford-on-Avon. 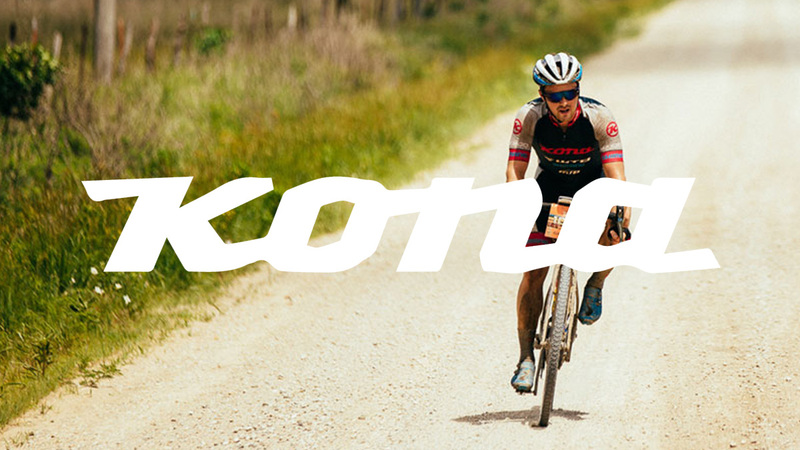 Kona is the new kid on the Mud Dock block, but a long-established bike brand much loved by those in the know. Anyone can sell a new bike to a cycle-hungry customer. But to us, it’s important to help you get the right bike in the right size – and ensure it’s set up to suit you and your style of riding. 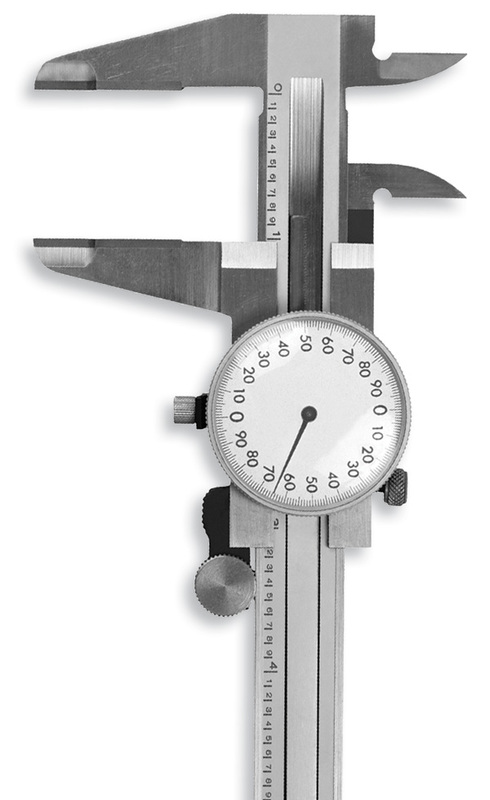 This can involve fine-tuning everything from the adjusting the height and the rake of the saddle, to raising, lowering or even swapping out the stem and handlebars. Comfort is the root of both contentment and performance, so by taking the time to use our skill and experience to fit each new bike to its rider, we get to see more happy people pedal off into the sunset (or Queen Square, Ashton Court or even the Alps). To peruse, pedal or purchase one of our bikes, just pop in to see us.